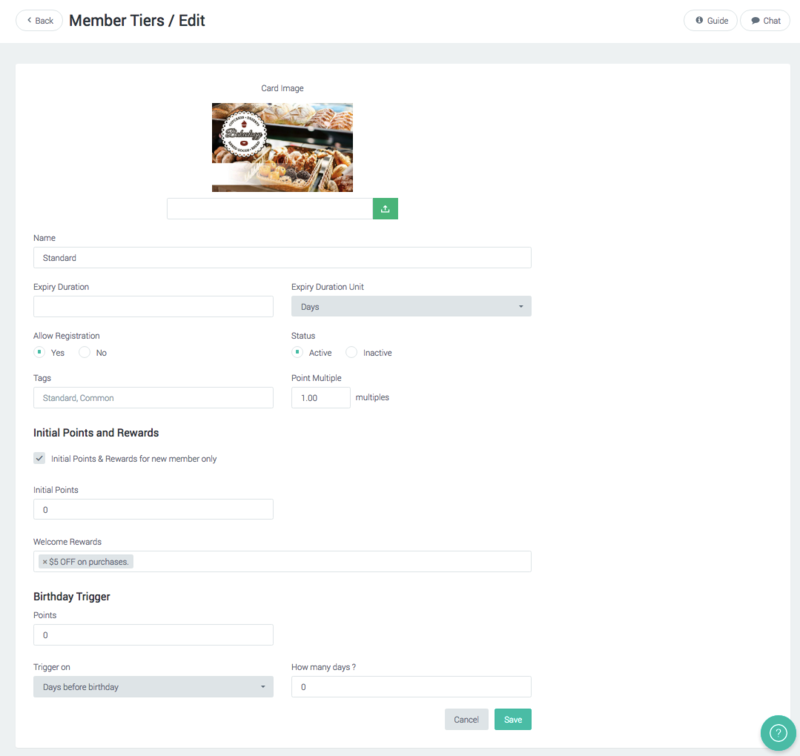 Setup your member digital card in Settings > Member Tier after you have login to Eber Business admin. 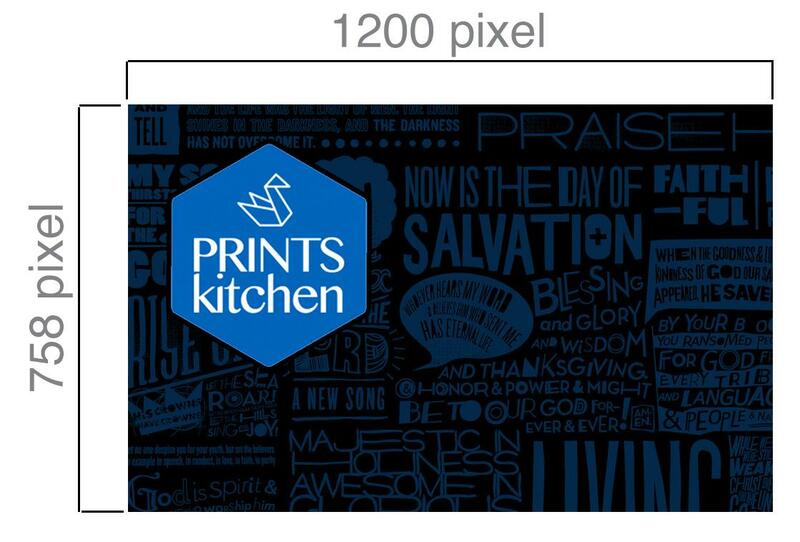 Upload your digital member card design. 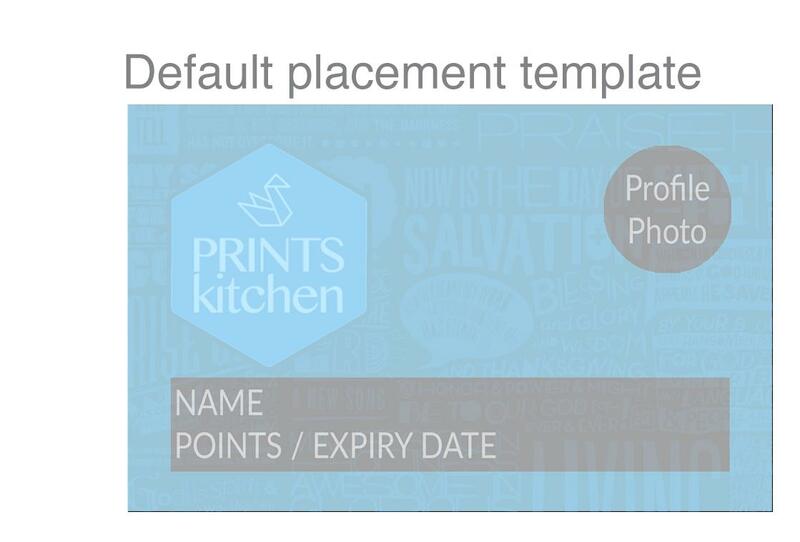 You may set Birthday trigger Points and when to trigger for this card.